Massive well done to one of my students Lance Heatley on winning last Saturday's stableford with 39 points, great effort. With a wonderful Score of 33, Keith Isaac and Anna Dougal won the Christmas Fayre. This was a geat score over a very long and challenging golf course. A Magnificent time was had by all with great fun, great food and much banter. It was so nice to see everyone having a nice time, and how wonderful it was for the neighbours to join in on our fun with the rocket waking up half of Wandsworth!!! 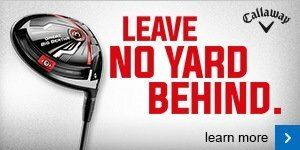 This Saturday I will be over at the short game area for a short game rolling clinic from 9.30am - 11.30pm. Please come and join me, you can stay for 5 minutes or as long as you like, no need to book in, just come and have some fun. There will be no charge whatsoever, just a small way of thanking you for your continued support. Our first port of call for the pro shop in to wish Tom a Happy Birthday. As you can see from the picture he was hugely pleased with his specially made cake provided by his pro shop team! Our second announcement is that we've just received a latest selection of Ladies Chervo Winter Ladies Clothing which are a fantastic arrival which we hope you'll love. 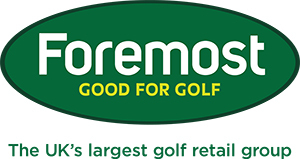 Come and pay us a visit in the pro shop to see for yourself, and we would love your feedback on the range. 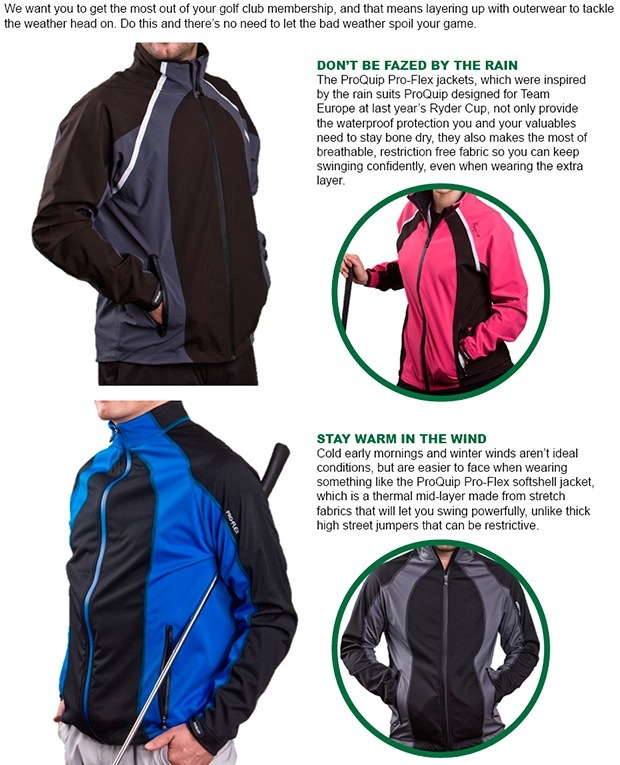 With Christmas only a week or so away, and the weather taking a decidedly wetter turn, our pro shop is fully ready to help you stay warm and dry out on the course. We have got a fantastic range of products from industry leading brands such as ProQuip which have been hugely popular with members since we launched them in the pro shop this Autumn. 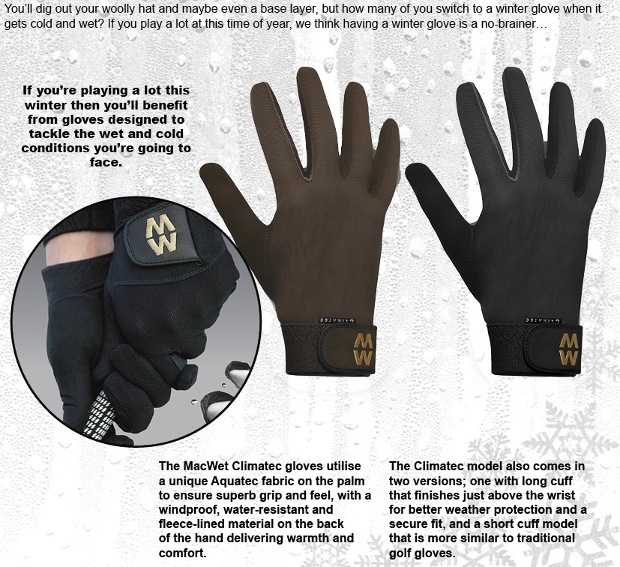 Come and check them out for yourself in the pro shop, or click here to find out more. As well as our outerwear ranges, our shoe wall has been a hive of activity with shapes and sizes to suit every type of golfer from the industry's leading footwear brand, FootJoy. Click here to find out more about their fantastic shoe collection.